“On July 4, Europe celebrates a day of independence from American special interests. Today, we stood up for our most basic rights against corporate giants, and won,” Rick Falkvinge, the founder of the Swedish Pirate Party , wrote. “This is a huge victory for the citizenship, for democracy and for freedom online. We worked very hard for the last four years to achieve this,” Jeremie Zimmermann, a co-founder and spokesperson for civil advocacy group La Quadrature du Net, told RT. In theory, ACTA could still come into force outside the EU, between the United States and a number of smaller states like Australia, Canada, Japan, Morocco, New Zealand, Singapore and South Korea, where the treaty is widely supported. ACTA was developed with the participation of a number of countries, including all those listed above and others since 2007. When the ramifications of the agreement came to wider public knowledge this year, a wave of protests hit several countries. 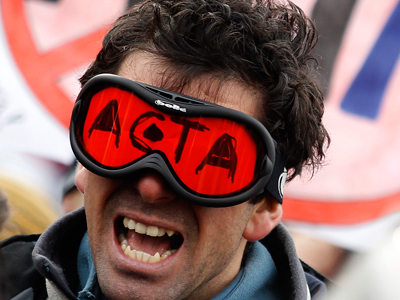 The EU suspended the ratification of ACTA in February to reconsider it. 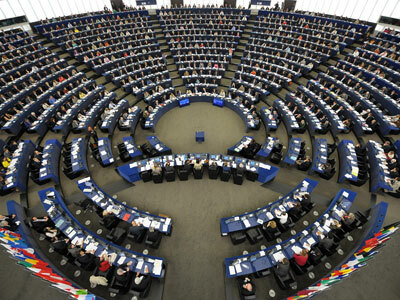 ACTA could still be revived in the EU if the European Commission, the bloc's executive body, calls for the agreement's implementation and wins a court decision over it. 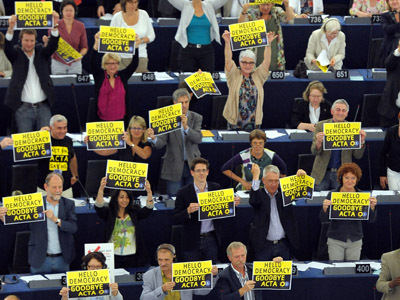 However, non-EU countries will still be able to shape laws around the treaty's mandates, but ACTA will be significantly reduced without Europe's support. The proposed Anti-Counterfeiting Trade Agreement is aimed at protecting copyright over a wide range of industries. 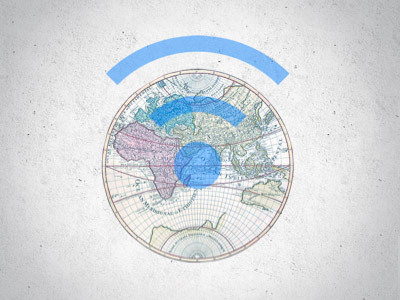 The main focus of criticism was targeting the impact it would cause to internet freedom.